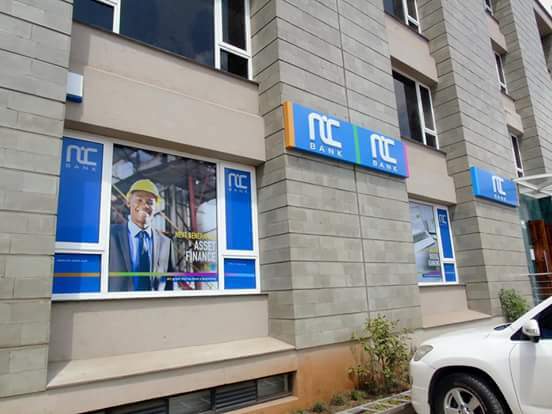 NIC bank might soon take over collapsed Imperial bank management. According to CBK's June 21st press release concerning Imperial Bank receivership status,Kenya Depositors Insurance Corporation has gone into a joint agreement with NIC bank that gives the latter too much power over collapsed IBL assets,liabilities and staff. Its not a new scenario to happen in the Kenyan banking sector.The other time ,KCB took over the management of Chase bank limited ,which was successful to an extent of saving the lender from collapsing.If at all ,this move by the KDIC and NIC bank will see depositors of fallen Imperial bank paid their deposits,then it will be the way to go for collapsing banks. In brief, NiC will assess the quality of Imperial banks assets and liabilities, disburse kes1.5millionto each Imperial bank's depositor with accounts holding less than kes2.5million,will recover Imperial bank's loans and assume all disposed imperial bank's assets,liabilities and verified deposits. In the press release,CBK stated that ,though its too early to communicate in full,the NIC bank will take care of the depositors with above kes2.5million in Imperial bank accounts. Its expected, that depositors will be granted access in a structured manner to about 40 percent of the remaining amount of verified deposits above kes2.5m.NIC will assume the majority of Imperial Bank's staff and branches.